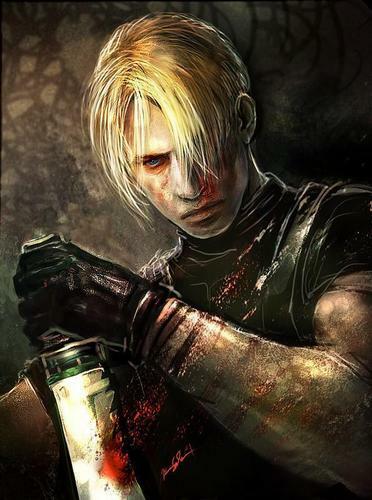 Leon Kennedy. Simply Amazing!. HD Wallpaper and background images in the Leon Kennedy club tagged: leon kennedy resident evil resident evil 4 video game artwork. Tell it to her then "VINiman"